What Happens When my PIP Benefits are Exhausted? From 2008 to 2010, according to NICB’s ForeCAST PIP report, the amount of Questionable Claims (QCs) increased by 34% in Florida. 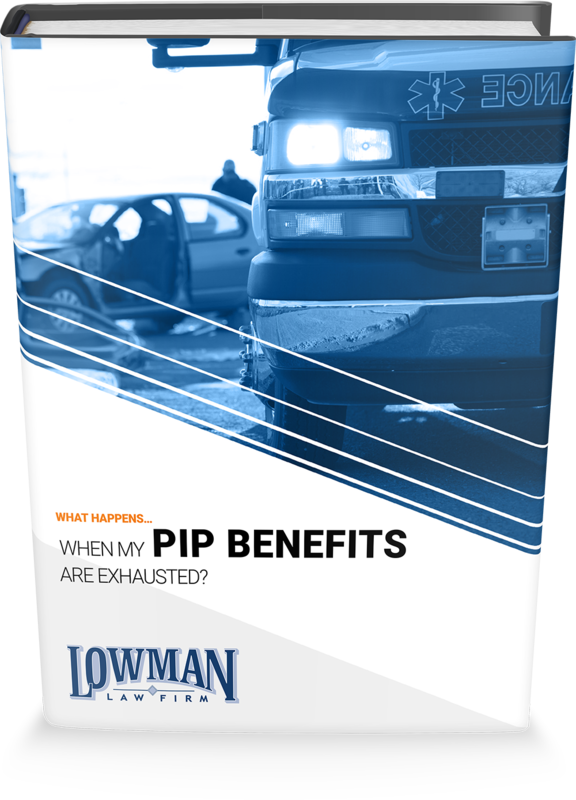 In lieu of the new PIP laws in 2013 because of this suspected fraud, it’s important to know how to handle your accident claim once your PIP benefits become exhausted. Don’t wait—in 2013, Florida averaged at 868 auto crashes per day. Oftentimes, it can be an overwhelming experience, and auto insurance adjusters don’t have your best interests at heart. Download our free guide today by filling out the form on this page.